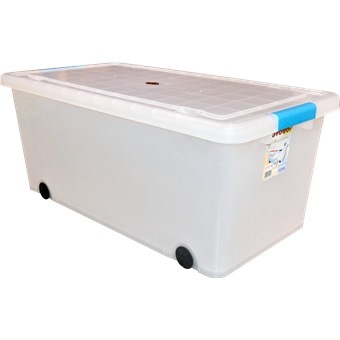 TOYOGO STORAGE BOX WITH COVER 55L -1090 is rated 5.0 out of 5 by 1. 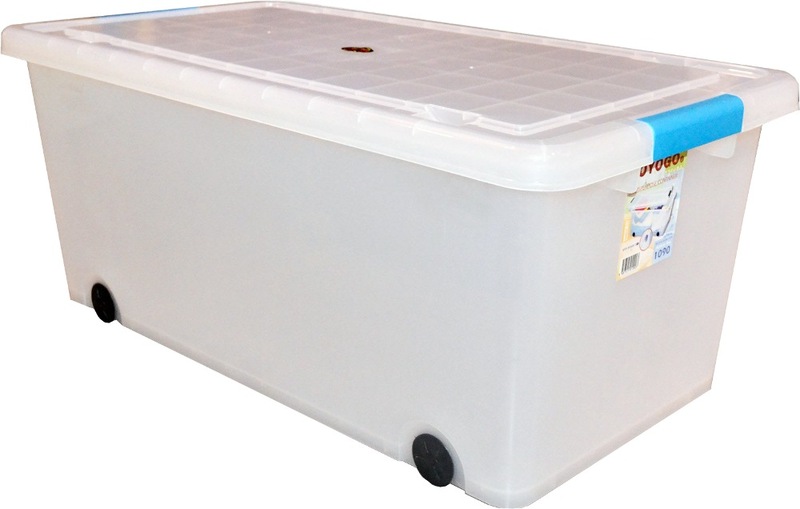 Rated 5 out of 5 by Pink Violet from Great product as described The Toyoga storage boxes were exactly as described - great quality and well-made. 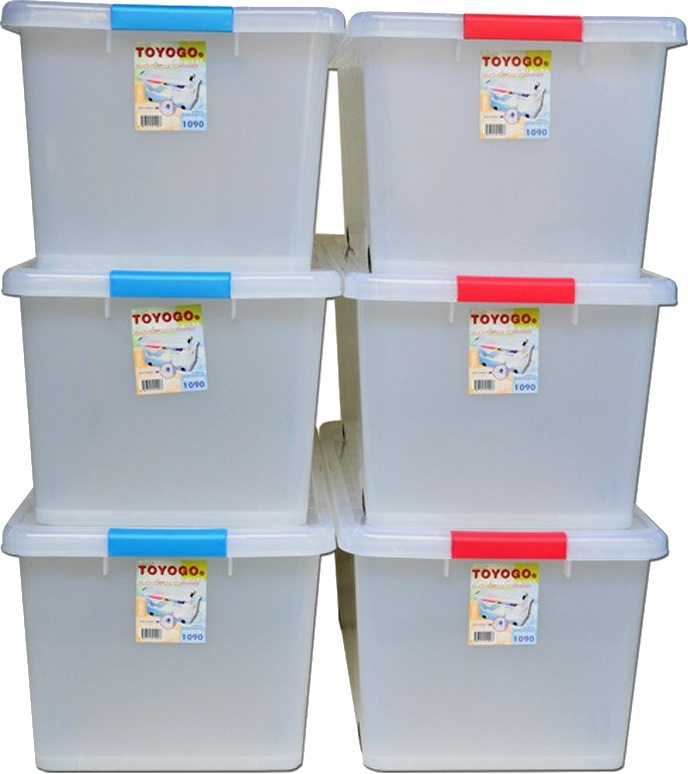 I was also able to stack the Toyoga boxes with no issues.